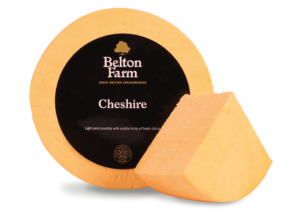 Stretching back over three generations, the Beckett family have championed farming and cheesemaking traditions in the heart of Shropshire. 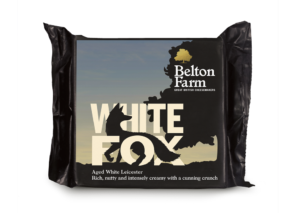 Belton Farm are passionate about making great tasting classic and contemporary British Cheese. 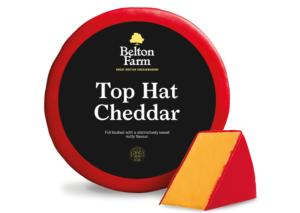 Award-winning, handcrafted cheese with real character and subtle complexity. 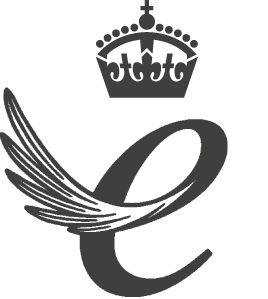 Cheese made to entice the taste buds, marrying unique depths of flavour with tantalising textures. 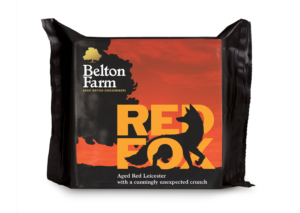 Grounded in heritage and rural surroundings, Belton Farm also have the ambition and capability to innovate, move forward and deliver for both customers and consumers. 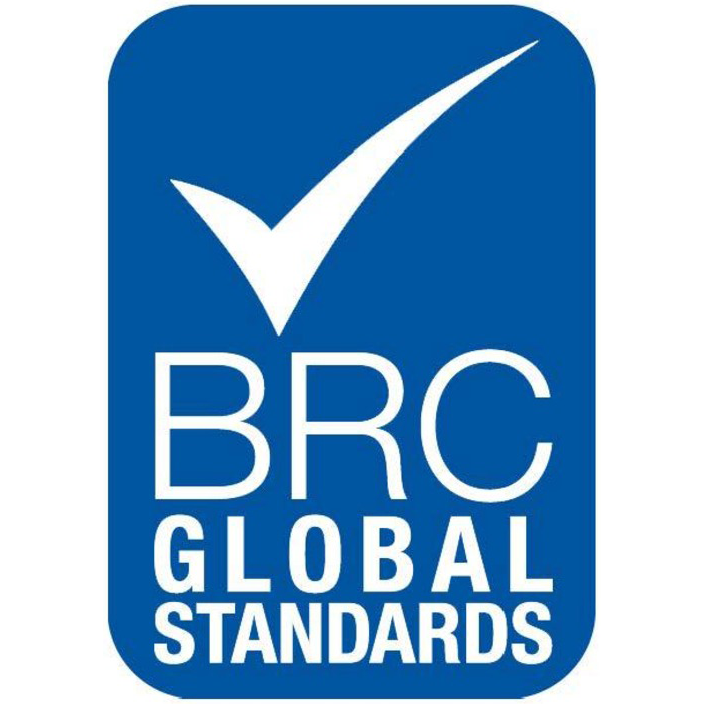 Extra mature with complex, lasting, slightly nutty flavours. This traditional Welsh cheese delivers with a crumbly and delicate texture. 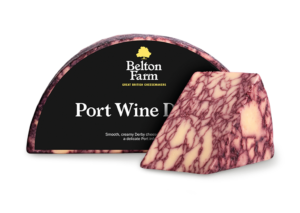 Matured for only 2 months it has a creamy taste, with a fresh, lemony flavour. A crumbly texture and mild salty taste is combined with a touch of annatto, a natural plant extract, to create this coloured cheese. 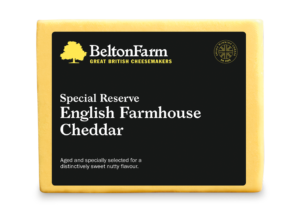 An excellent regional cheese with a smooth, creamy, buttery flavour. Double Gloucester is matured for 4-6 months to create a smooth buttery taste. 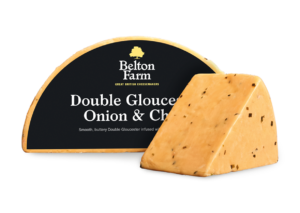 It is then blended with delicious onion and chives to create a signature taste. 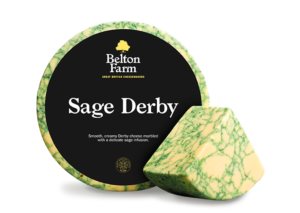 A mild Derby cheese is blended with aromatic sage to create a smooth creamy taste and marbled effect.